Good to know your little ones love these. Have been debating on trying them for my little ones, but thought they were too young. It’s been hard trying to find a microphone that works well….will have to give these a try. I learned they have a Justin Bieber guitar. My kids would love one of the guitars. I have seen these in stores and wondered what they were all about, I learned about them on the site – thanks! They look like a lot of fun! I learned that the technology uses circuit embedded paper to make you sound like a rock star. Amazing! Thanks for the giveaway! I like Guitar Style 1 in the guitar series 1.
i would love to get the justin beiber keyboard guitar for my daughter! love the guitars!! esp Guitar Style 9, my daughter would have a blast with this!!! I like the Paper Jamz Instant Rockstar – Guitar Style 3 the best. three unique hit songs and four modes for jamming. We need the drums! My boys already have the guitars! I would love to win one of those pink guitars for my girls. I would love to have the drums. I would like to have the drums. My son wants the guitar. I learned that they have a Justin Bieber guitar. 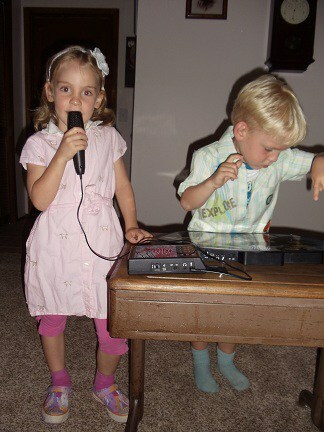 I am sure that my daughter would love to have the Paper Jamz Pro Microphone! I didn’t know they made a Drum Kit! That w would be awesome for my son! Thanks for the chance to win! This looks like a fun product. My grandson would love it! 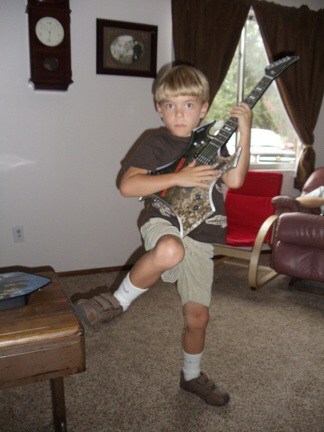 My son would love the guitar series 2 style 8. I think the Series 3 Drums Style 18 is super cool. I have always wanted to play the drums and I think maybe I can handle something like this. Lol. My son would love this. He sings all day long. My daughter would go crazy over the drums! Or anything on this site!! My son would love the paper jamz drums! I would love to own the Pro Drums Style 3. I would love to have the Drums Style 1 from Paper Jamz. My daughter would also love the Justin Bieber Keyboard Guitar. I’ve learned that there are a wide range of Karaoke songs available, and that they have guitars and drums that play the same three songs so they can accompany each other. I like Guitar Series 2 Style 9.